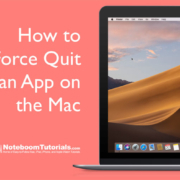 Need to force quit an app you are having an issue with on the Mac? 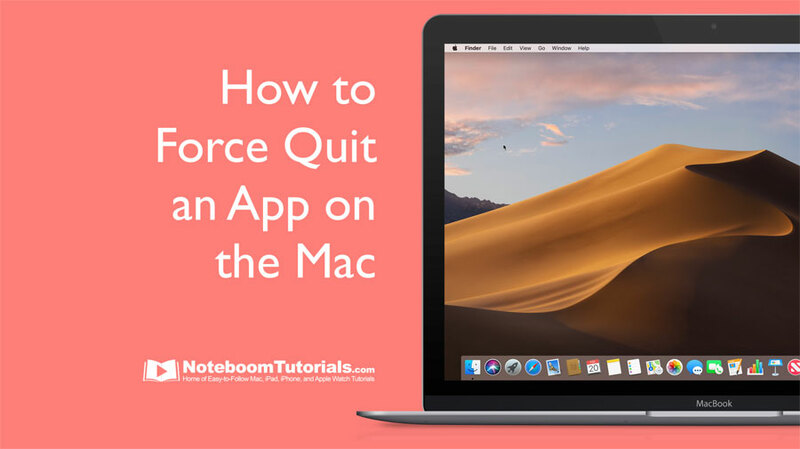 Just go to the Apple Menu, select Force Quit, and then select the app you want to force quit and click on the Force Quit button. The app will quit. When you do this, any changes you made since the document was last saved, may be lost.